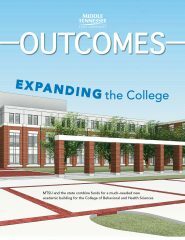 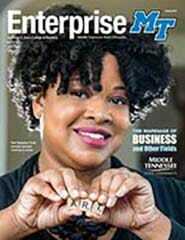 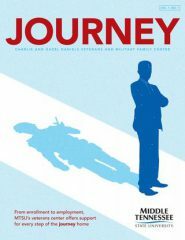 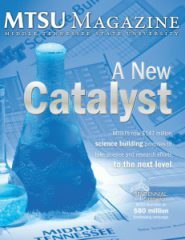 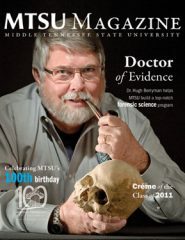 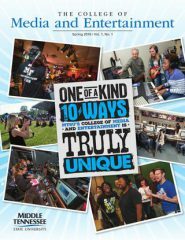 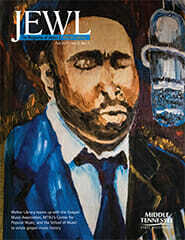 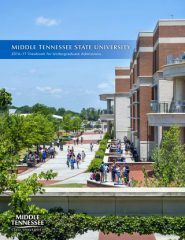 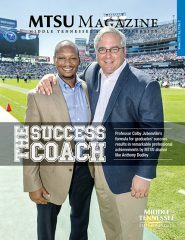 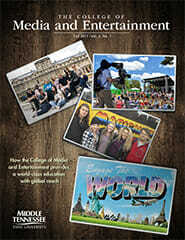 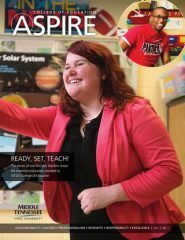 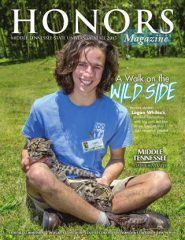 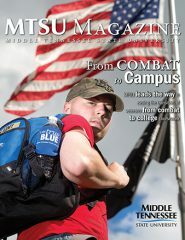 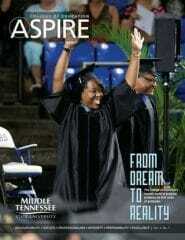 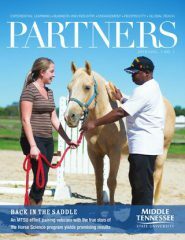 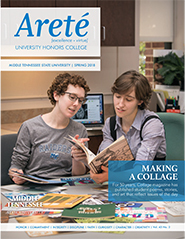 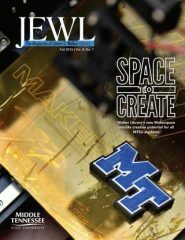 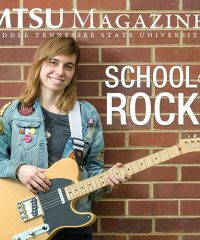 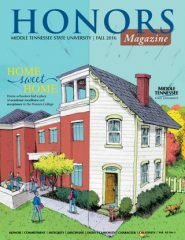 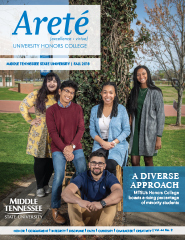 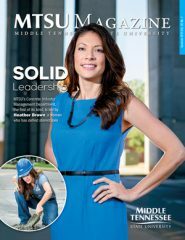 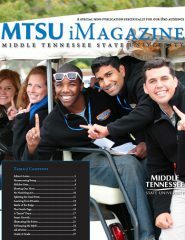 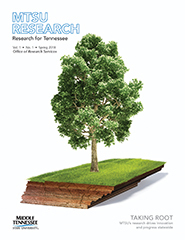 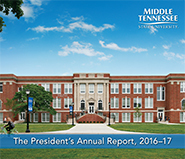 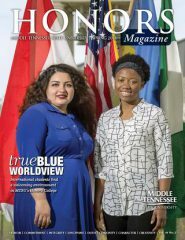 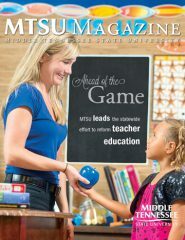 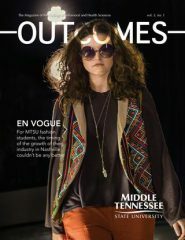 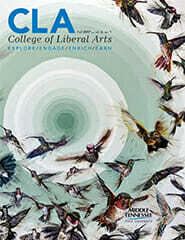 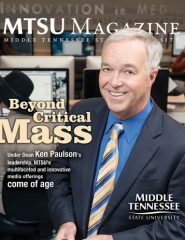 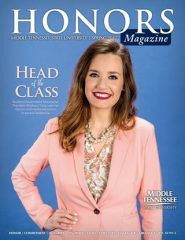 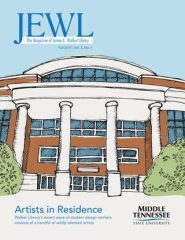 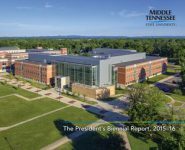 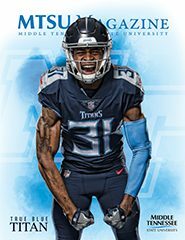 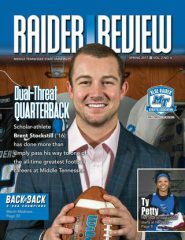 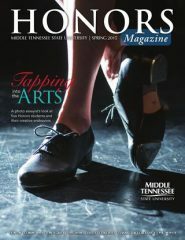 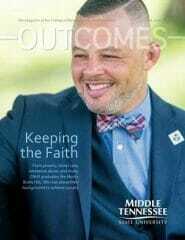 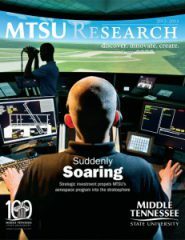 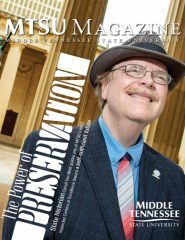 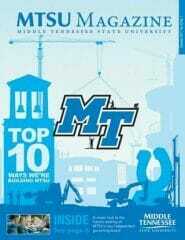 MTSU Magazine is the premier print publication for Middle Tennessee State University. 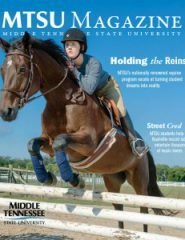 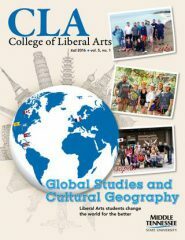 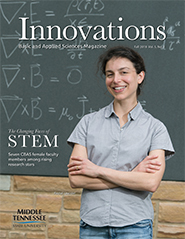 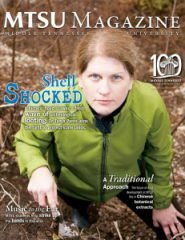 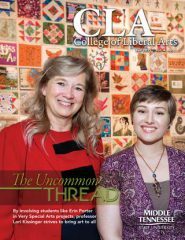 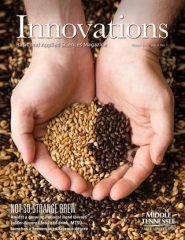 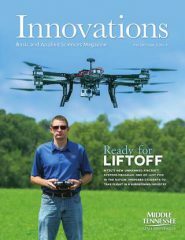 Published by the Office of Marketing and Communications, the general-interest periodical will be distributed at least two times a year with special, additional issues as required. 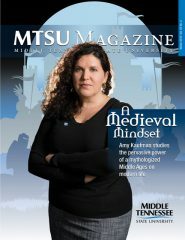 It is mailed to most MTSU alumni. 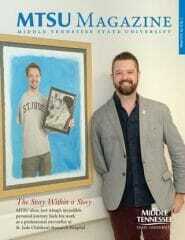 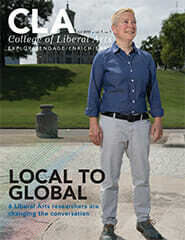 Drew Ruble, senior editor for University Publications, serves as its editor. 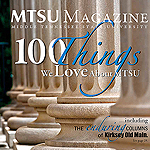 To suggest story ideas or seek more information, email Drew at drew.ruble@mtsu.edu or call 615-494-7752.